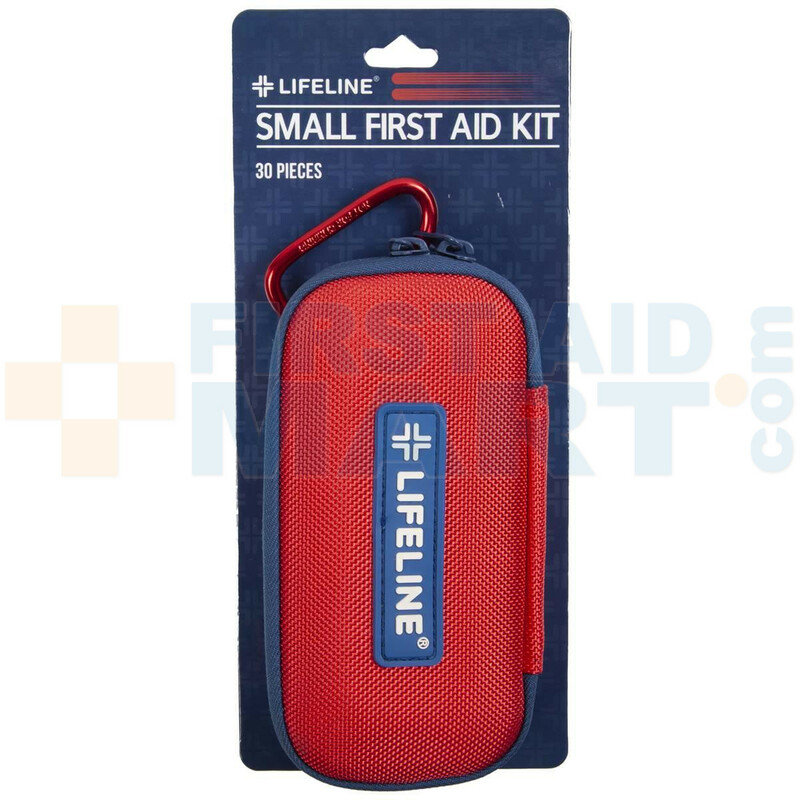 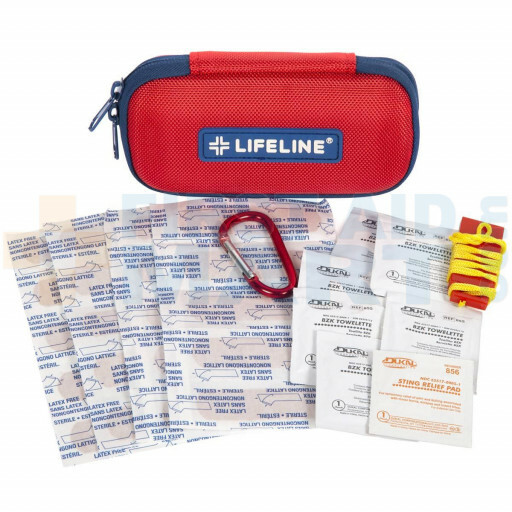 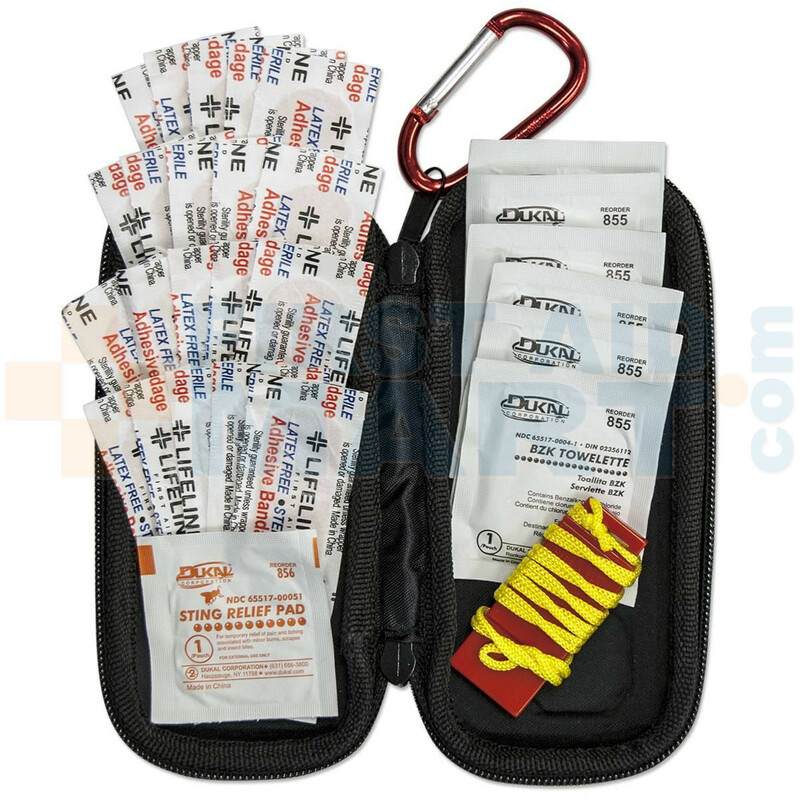 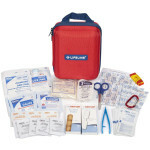 LifeLine Small All Purpose First Aid Kit , 30 Total Pieces in a small hard foam kit. 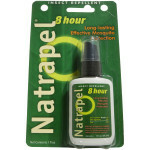 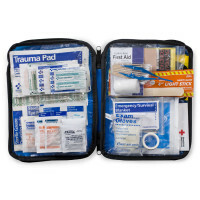 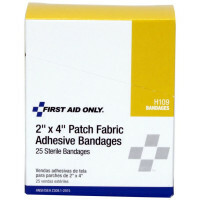 This compact All Purpose First Aid Kit in a sturdy EVA case contains the basic supplies. 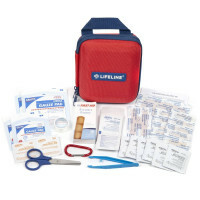 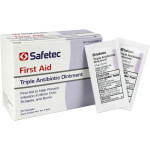 LifeLine Small First Aid Kit, 30 Pieces - 4402.